Comparing Project CARS to DriveClub seems like a futile exercise. Yes, both fall into the racing genre, but to most gamers the comparisons end there. Project CARS is a thoroughbred simulator, whereas DriveClub, well, isn’t, to put it politely. 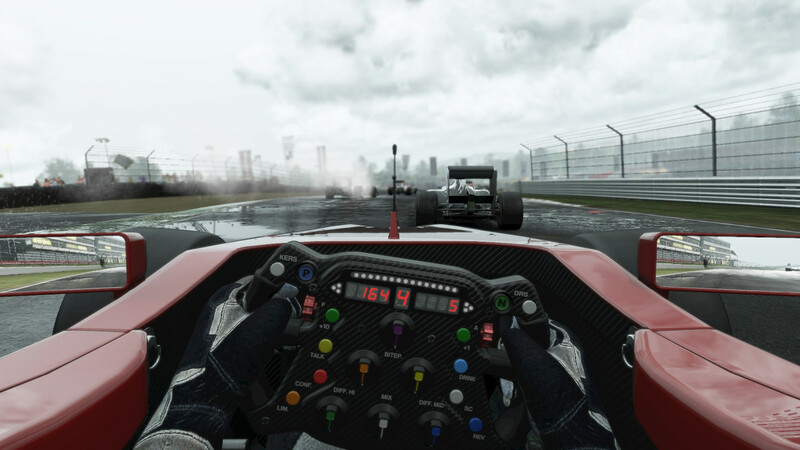 Project CARS features one of the largest real world track rosters to ever grace a racing game, while DriveClub is set entirely in fantasy world tracks. The list goes on. Both games do have one thing in common, however, and that’s their outstanding visuals. Both look suitably sumptuous, delivering some of the best graphics this generation has to offer so far. However, there is one crucial difference between the two that spawns never-ending debate: DriveClub is locked to 30fps, whereas Slightly Mad Studios are striving to get Project CARS running at a stable 60fps; a feat that very few current-gen games are accomplishing, and it’s even less common with multi-platform releases. It’s an age-old debate, perhaps, but one well worth returning to. 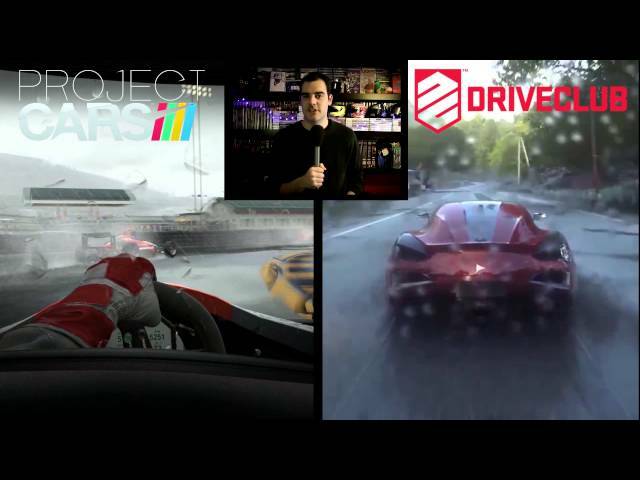 Both DriveClub and Project CARS adopt very different rationales when opting for 30fps and 60fps. With DriveClub, Evolution wanted to maximise the power of the PS4, lavishing the visuals with as much eye-watering detail as possible. But to maintain this level of fidelity, the frame rate had to be locked to 30fps. While achieving 60fps comes at a cost of overall graphical detail, the benefits are clear with the added fluidity, immersion and a more convincing sense of speed. It’s made all the more impressive when you consider Project CARS can run full 32 grid races at 60fps without a hitch, compared to DriveClub’s meager 12 car grid. Some will argue that you can’t tell the difference between 30fps and 60fps, but put the two games side by side and the increased fluidity is immiedately apparent. In the case of DriveClub, it does at least run at a solid, unflinching frame rate. To me, a consistant frame rate is the most important factor, and DriveClub is one of the smoothest examples of 30fps to date – in Evolution’s eyes, the trade-off in increased visual fidelity was clearly worth it. When done right, racing games can still get away with running at 30fps, but the developers often have to implore some visual trickery such as subtle motion blur to heighten the sense of speed. Bumping it up to 60fps has its obvious benefits, and can even improve car control thanks to the reduced input lag, but the resources it requires make it a difficult feat to achieve in complex console games with hardware restrictions. Of course, it’s a different story for PC gamers, where 60fps is expected as standard. It’s little wonder why highly complex racing simulators such as iRacing, Assetto Corsa and rFactor are more readily available on PC. Alan explored this debate in a recent video blog. Over to you now, dear readers. Would you rather have more visual fidelity or a smooth 60fps frame rate in your racing games? Sound off in the comments below.